Don’t hate the player, hate the game? Our culture is following Hansel and Gretel’s bread trail, and convenience foods are the witch living deep in the forest. The saying, “the only thing that is constant is change”, seems very relevant in the food industry. Understanding consumer trends is like “solving a puzzle. Food consumers are segmented by demographics and lifestyles, while their consumption patterns are fixed by age, gender, income, attitude, and perception”, an online source explains. 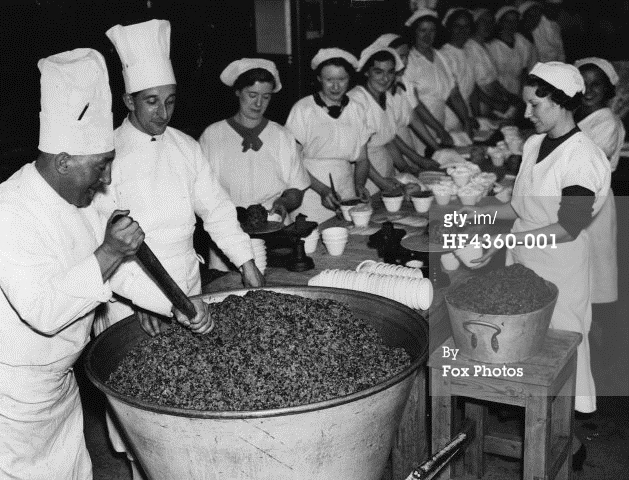 The factory adds artificial and natural flavours to the food to make sure it all tastes the same. These flavours are manufactured in separate factories. The equipment in the kitchen cooks all of the food for the same amount of time. 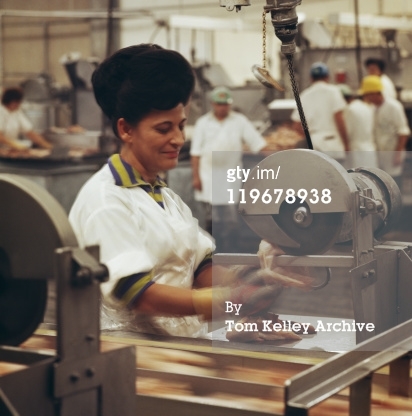 For example, in some chains, a conveyor belt carries hamburger patties through a broiler. The broiler cooks the patties on both sides simultaneously, and the conveyor belt makes sure they’re cooked for precisely the right amount of time. So, now that we’ve heard the back story, should we try to go against the mainstream? Or continue as we mean to go on?